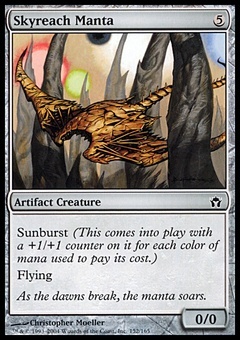 Vedalken Orrery ($24.99) Price History from major stores - Fifth Dawn - MTGPrice.com Values for Ebay, Amazon and hobby stores! 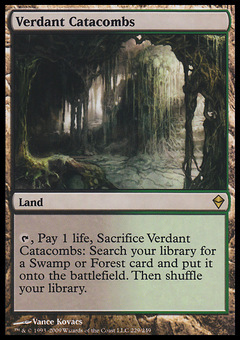 Card Text: You may cast nonland cards as though they had flash. 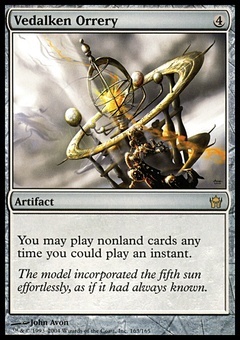 Flavor Text: The model incorporated the fifth sun effortlessly, as if it had always known.